Get the low down on different safety shoe features. Learn why all work boots are NOT created equal! If you wanted to count all the ways that the right work boot can protect you from injury, you’d need to use all your fingers and toes. In fact, you’d probably need a calculator because safety’s way more than just a steel toe. Maybe you’re on a construction site and face many different risks including electrical or slip and fall hazards. Maybe you work in a kitchen and need protection from hot grease or slippery floors. No matter what line of work you’re in, there’s a work boot designed specifically for you. Not wearing the right safety footwear at work can result in more injuries than you might expect. 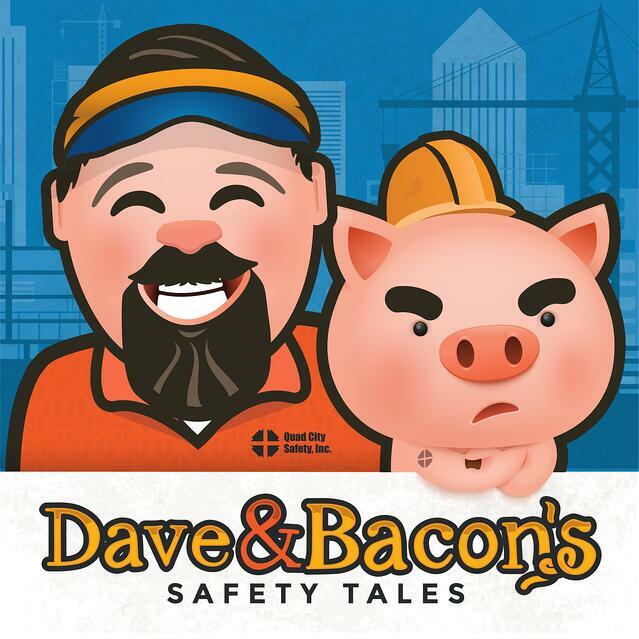 This little piggy wants to impart some of his safety savvy on you. Check out Bacon’s Safety Tips for more advice on the features your foot protection needs to keep you safe. Are You Ready To Find Your Next Pair of Work Boots? Regardless of what kind of grueling, dirty and dangerous job you have, there’s a work boot to meet your needs. If you ever need help choosing the right kind of foot protection for the work you do, all you gotta do is ask. To talk to one of our highly trained boots specialists today, just click here!